Amazingly illustrated, this jungle animals 5 inch kids play ball will make your little bundles of energy play active games in the backyard, on the playground, or in the gym. 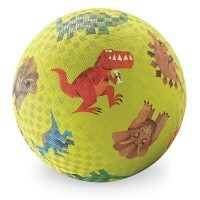 Let's go wild playing with this animals playground ball by Crocodile Creek. 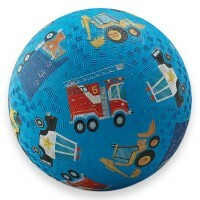 Amazingly illustrated, Jungle Jamboree 5 inch Green Play Ball will make your tots or preschoolers play active games in the backyard, on the playground, or in the gym. 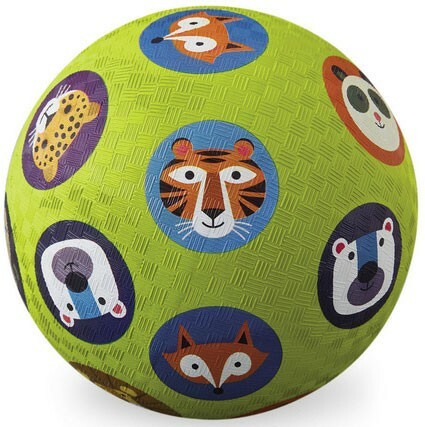 This smaller size bright green play ball showing the kids friendly images of the popular wild animals promotes cooperative play and sport fun. 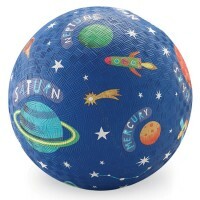 This children play ball is made of natural and synthetic rubber. 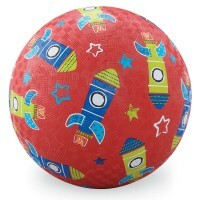 The kids play ball is brightly-colored and textured for easy grip. 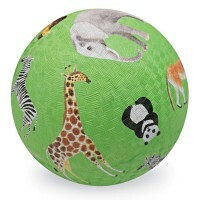 The wild animals ball from Educational Toys Planet is 5 inches in diameter, just perfect for kids outdoor play. 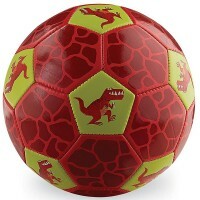 Play with this jungle animals ball with your friends, siblings or parents and have tons of active fun! 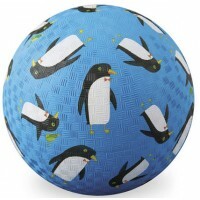 Write your own review of Jungle Jamboree 5 inch Green Play Ball.